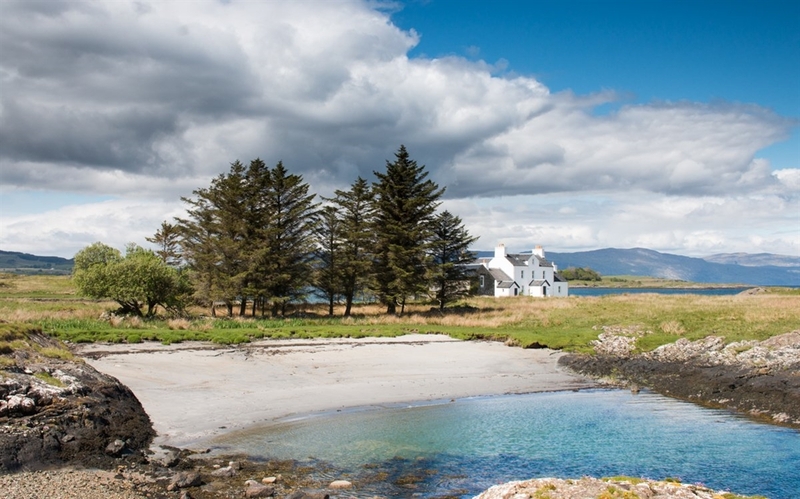 A large holiday house in the south east of the island, right beside the sea. 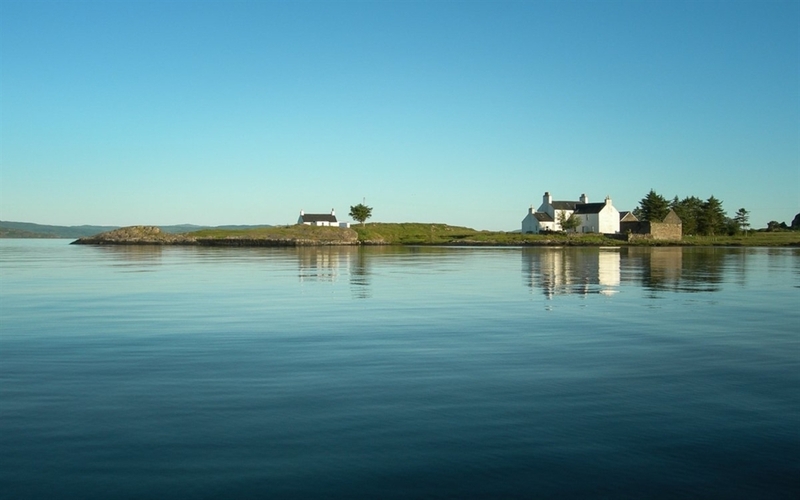 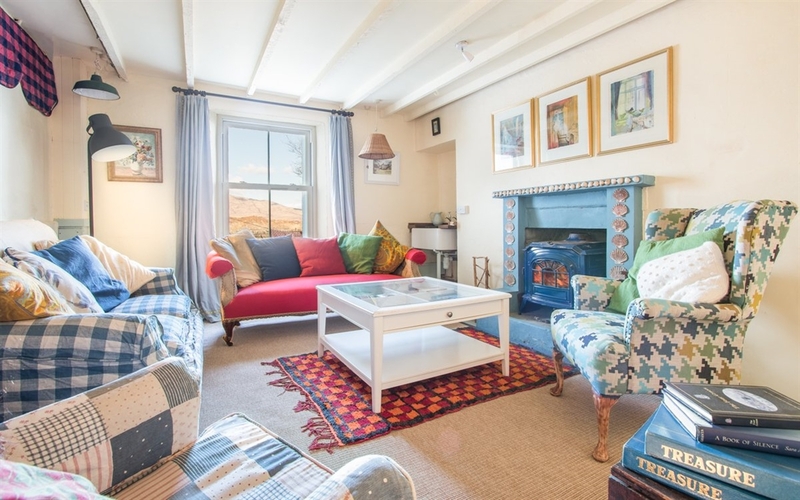 The Old Ferry House offers a charming base for a family or group holiday. 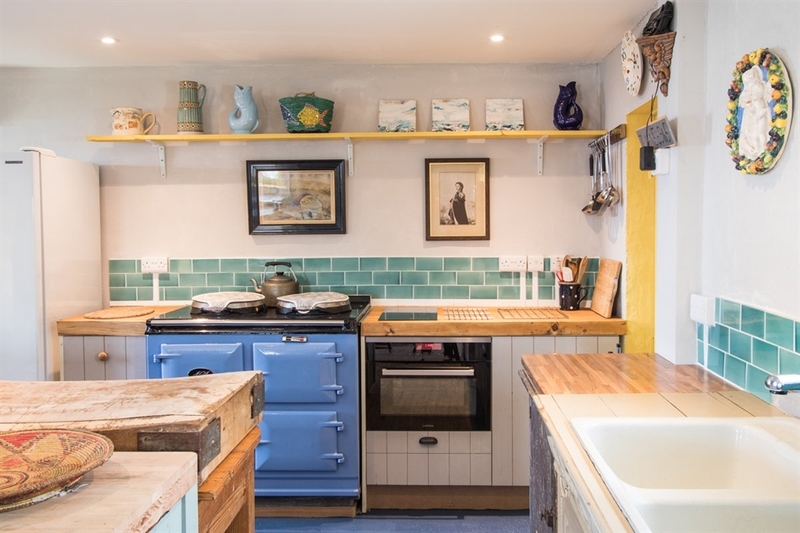 Sleeping 8-10 people, the quirky interior promises an unforgettable stay, with some of the island's best scenery, wildlife and coastline right on the doorstep.